Search engine Bing began testing Expanded Text Ads or ETAs in beta starting in August of this year, but now, the option is rolling out globally to all markets. “Compared to standard text ads, Expanded Text Ads are a new mobile-optimized ad format which provides more ad space using an additional ad title, longer text and customizable paths to better grab the attention of customers. Expanded Text Ads works seamlessly on mobile, tablet and desktop devices, giving advertisers an easier way to create more compelling call to actions for consumers and drive higher conversions to their business,” the company wrote on its official blog. Bing gives advertisers tools to set up and launch longer text ads on the web UI, the Bing Ads Editor, or through the Bing Ads API. Another option is to import Expanded Text Ads from Google AdWords using the Bing Ads web UI or the Bing Ads Editor. Marketers can also choose from five different third-party services, which include: Marin Software, Kenshoo, Adobe Media Optimizer, intelliAd, and Rakuten Marketing. The search engine “strongly recommends” running standard text ads in conjunction with ETAs to keep performance steady. Bing suggests testing Expanded Text Ads’ creative performance against standards campaigns to provide insight for better optimization. 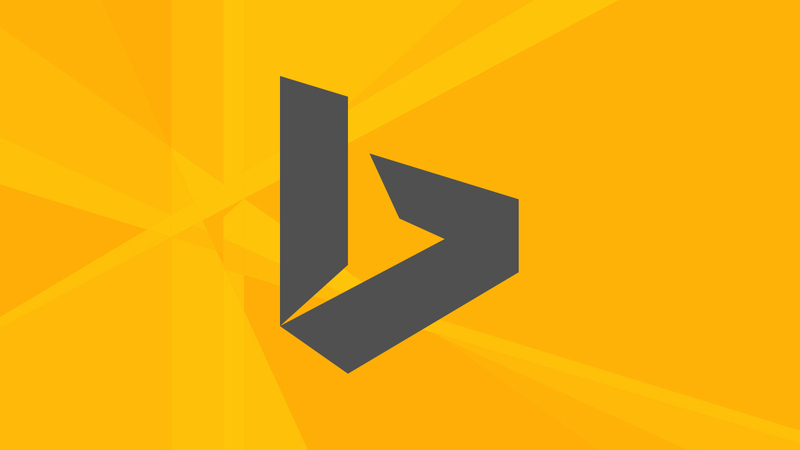 Bing currently captures a 9.26 percent search query market share, outpacing Baidu’s 8.74 percent, as well as Yahoo’s 7.07 percent. Google continues to dominate search engine query market share, taking 73.02 percent globally. Google recently announced it would split its search index, giving mobile listings priority over desktop results.